Welcome to the Unofficial Cuusoo User's Guide. This is a Part 3 of a short series of articles about Cuusoo for beginners through super users. 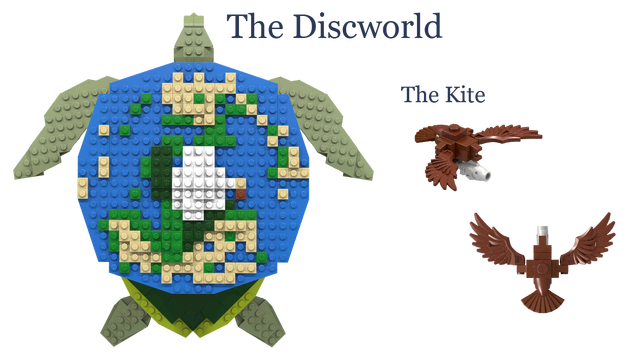 It is derived from the presentation I gave at Brick Fiesta earlier this year. Part 1: What is Cuusoo? To directly support a Cuusoo project you must have an account. For this you must be 13 or older and must have an email address. That is it. The page to create an account can be found here. You will be asked for a username, an email address, a password, and your date of birth. I can attest that Cuusoo has never sent me any spam. They are very responsible with your email address. If you so choose you can sign in with Facebook or Twitter instead of creating an independent account. These option are found in the right side bar of the sign in page as well. If signing in with one of these option you will be prompted to authorize the connection via Facebook or Twitter. Many, possibly most Cuusoo users are very confused on this subject. When you support a project you are saying "I support this concept". Many people think it means, "I see a Lego set here and I want you to give it to me". 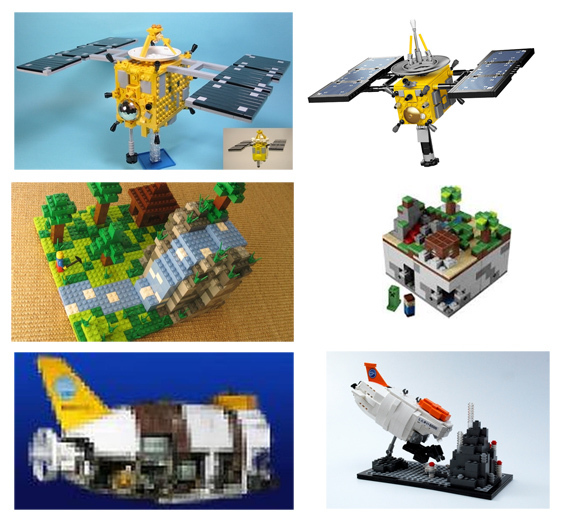 When/If a project reaches 10k supporters, The Lego Group (TLG) will review the concept and any submitted builds and have their own designers create a set based on the presented concept. Note the the resulting sets look very different from the original concept. These product sets are designed by Lego professionals using TLG building standards. When you look at projects you will see people nit picking about very specific aspects of a design, but in truth this has very little ramification on what the end product will be. 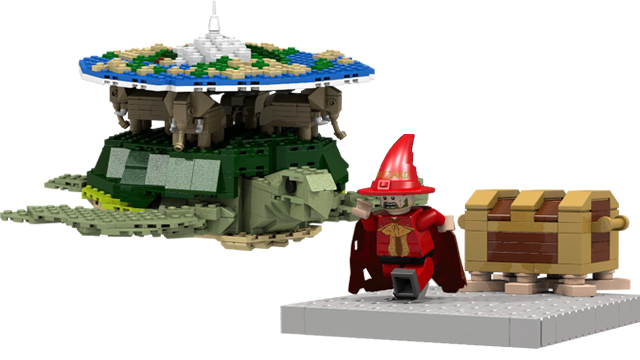 If you like the described concept of a project, and you would like to own a set of the described project, then you should support the project regardless of how good or bad the actual MOC is. Another Point to add to this is that when you support a project you will be asked how much you are willing to pay for the set...This is again, not how much you would pay for the presented set, but how much you would pay for a set that meets the ideals of the description. You are dictating to TLG the budget you would give the Lego Designer to make a set of the described parameters. The Lego Corellian Defender, depicted below would cost between $50 and $100 if mass produced by Lego. You can however, support the idea and say you want a $20 version. If enough people say $20 when it gets to the review stage, then Lego will likely target a $20 version, which would be much simpler but still a Corellian Defender. You start the process of supporting a project simply by being logged in to Cuusoo and then clicking on that big green support button. Like the one depicted to the Right (hint hint). You will then be asked how much you would pay for a such a set, how many you would be interested in buying, and what are the key aspects about the project that appeal to you. This data is used by Lego to evaluate the market for the concept and in no way obligates you to purchase the set that may be produced. Many people ask what they should but in for the set price. My advice is to go with your instinct but it you want something more "scientific" consider the scale of Lego sets currently produced, find a scale that appeals to you, and use the price of that set. 10000 votes is very hard for anyone to get to without help. If you really like a project then use some of the following methods to help out. If you know other people who would like the project, bring it to their attention. Twitter is a great way to spread the word about something. You should always include the link to the project of course, but if you are rather talkative you can shorted the link by using a tinyurl or similar system to save a few characters. Make sure to include relevant hashtags, especially if you don't have many followers. Seek out Forums for groups that would appreciate the project subject matter. Respectfully post the link to the projects with a quick blurb. Post a link on Reddit in the appropriate subreddit. Note, the Lego subreddit is NOT generally the best place for these. 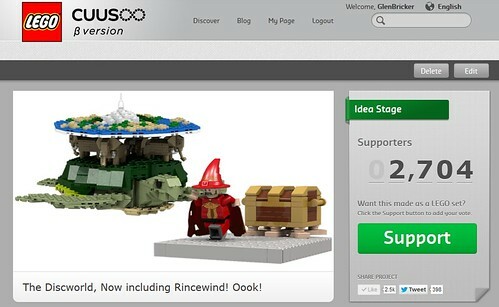 People who traffic the Lego subreddit are well aware of Lego Cuusoo projects. They also seem to resent having Cuusoo projects posted so expect a lot of negative votes if the set is not spectacular. The point is, if you want to support a Lego Star Wars set, put it in the Star Wars subreddit rather than the Lego one. Addendum: Cuusoo just got it's very own subreddit. You can find it here. Only time will tell but it can be assumed that this subreddit will be much more supportive of Cuusoo projects than the Lego subreddit. Many online magazines and blogs accept "tips" about cool stuff to post. Some use Twitter for this but most use a dedicated email address or a tip/contact page. There are countless other blogs and web magazines out there that love content. If you really like the Birds project, contact the National Audubon Society. Be creative. I am going to take a moment here to show you this worthy project. I want to reiterate that I have no affiliation with the project other than being a very strong supporter and have nothing directly to gain from its success. 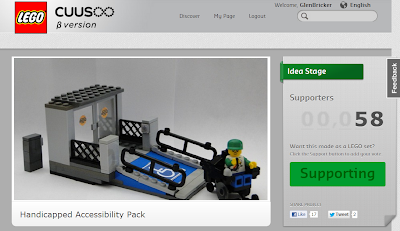 The project is to create an accessibility ramp add-on pack. This would include all the pieces you would need to put an accessibility ramp onto a Lego building. It would also include the parts to build an electric wheelchair for a minifig. Please take the few moments it would take to support this project that will make our great hobby a little more inclusive to some really great kids.